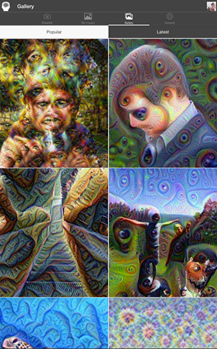 Google's Deep Dream program is a method for computers to analyze and recognize images with an artificial neural network. 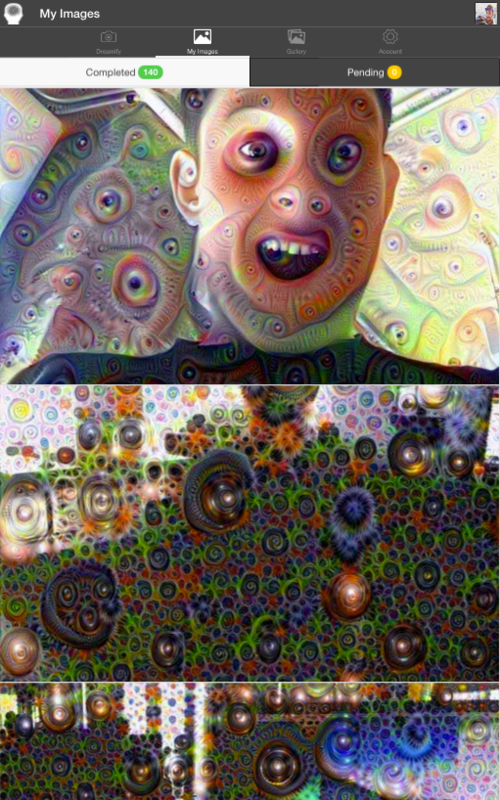 When visualized, its effects range from strangely appealing to completely terrifying (at least to our boring human eyes). Google showed off a visual version of some of its processing tools last month, then opened up the source code for developers. At least one or two of them probably got really excited and incorporated the code into new and interesting projects. 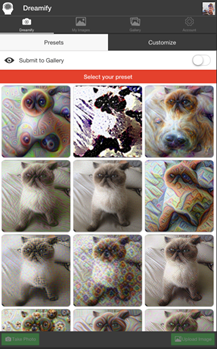 The rest proceeded to use Deep Dream to turn Gawker and Buzzfeed into an extended LSD trip for about a week. Want to join in the fun? A new app on the Play Store automates the process of creating Deep Dream images. 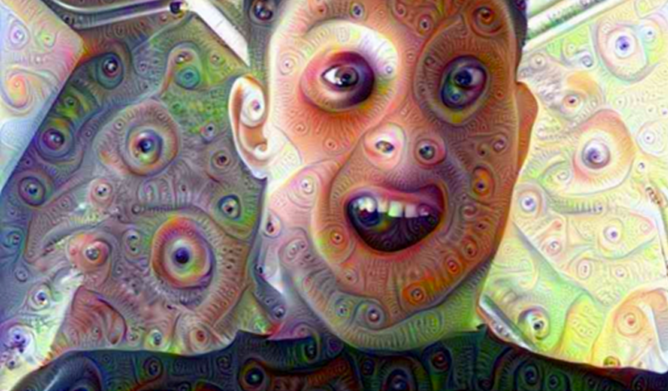 Dreamify allows you to upload your own images and convert them, or browse a series of images uploaded from other users (which may or may not be Safe For Work and Safe For Sanity). Though the app is pretty basic, it includes some easy sharing features and smart additions, like the ability to instantly view the original and dreamified image. Parameters for the Deep Dream system can be adjusted for different degrees of dramatic effects. It's a free download for Android 4.1 or later. Microsoft Translator And Google Translate Compared: Is There A New Challenger In The House?